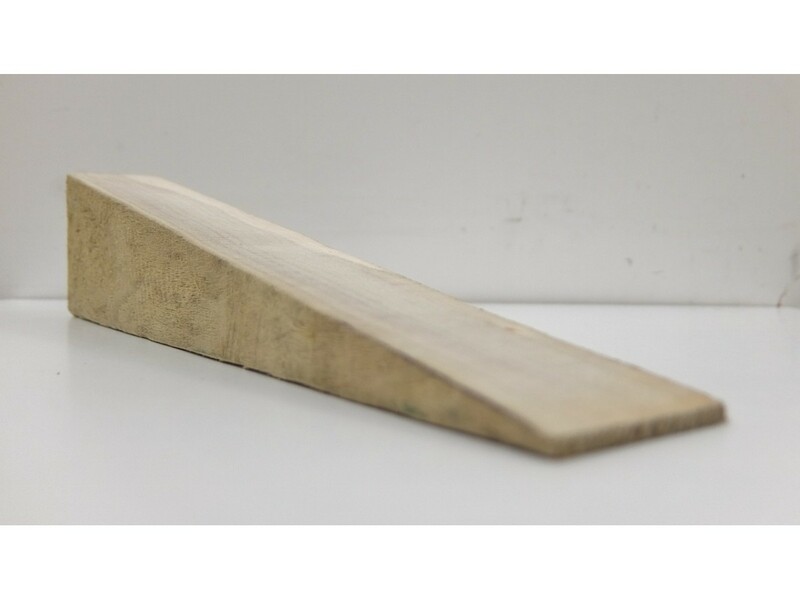 Timber Firrings To Provide Falls To A Flat Roof. 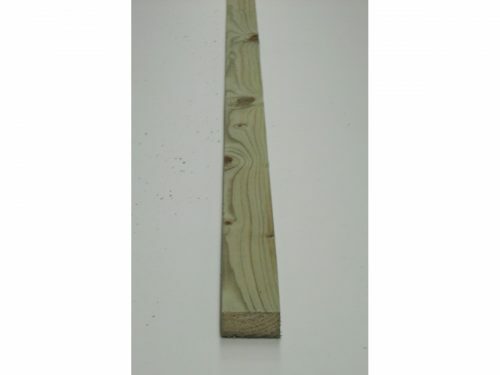 Timber Firrings are used to provide suitable falls to a flat roof, stanard stock size is 70mm down to 3mm x 4.2m long. 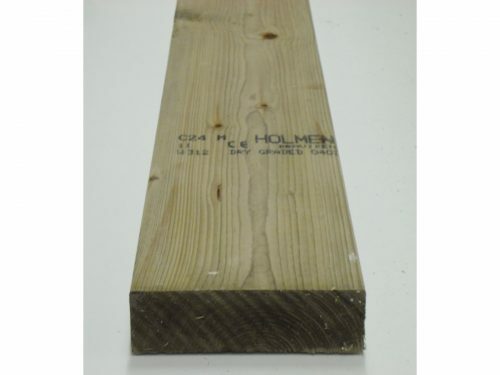 We can supply any sizes that you may require for your project, please ask.